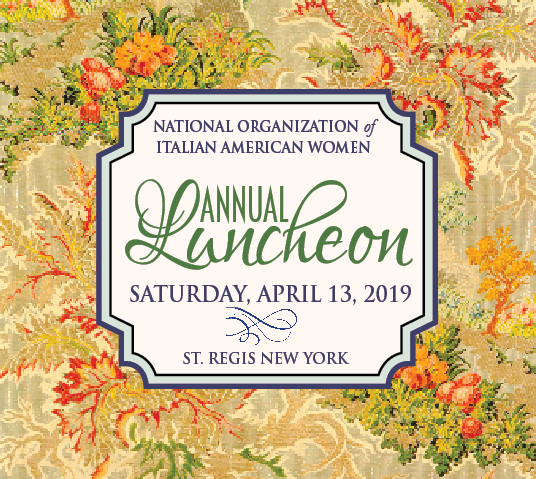 The National Organization of Italian American Women (NOIAW), the only national organization for women of Italian ancestry, holds its Annual Luncheon and Silent Auction at the St. Regis New York on Saturday,April 13, 2019 at 11:30 AM. In addition to honorees Sandra L. DePaolo (Global Head of Anti-Money Laundering) and Judith A. Salerno (President of the New York Academy of Medicine) NOIAW this year will also honor the John D. Calandra Italian American Institute with its Friend of NOIAW Award. 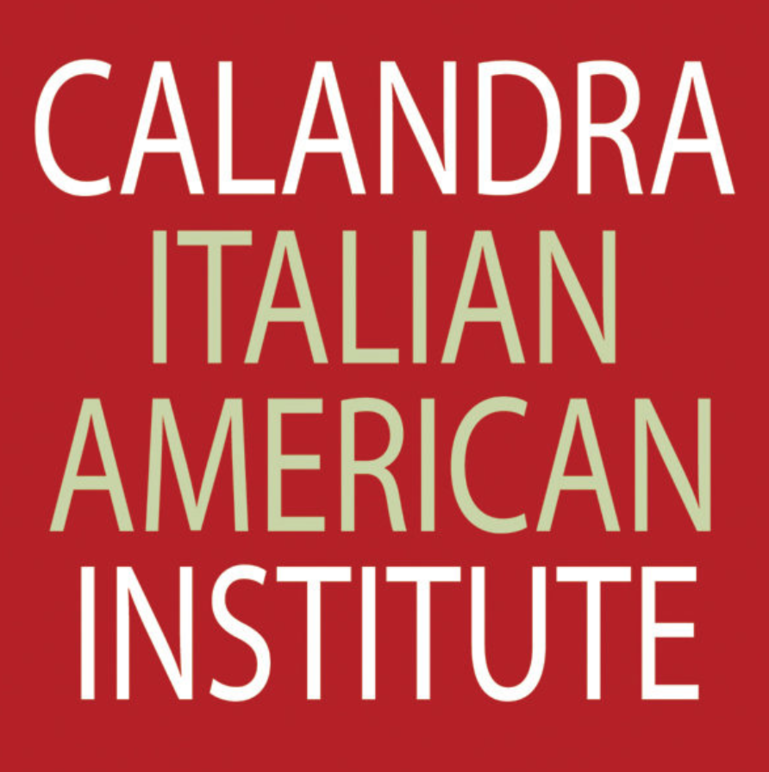 The John D. Calandra Italian American Institute (City University of New York), founded in 1979 and reconstituted in 1995, was the first of its kind devoted to documenting and preserving the Italian American experience. The goals of the institute—which was named in memory of a New York state senator who was a tireless champion of social justice—include now heightening awareness, fostering higher education, and conducting research to deepen understanding of Italian Americans’ culture and heritage. Among its offerings are a speakers bureau, conferences, seminars, exhibits, and symposia; a research library, archives, and a clearing house for research; lectures by Calandra faculty fellows and other notables. The institute's current director, is Professor Anthony Julian. Tamburri. For decades, NOIAW has labored under the mission of promoting the advancement and progress of Italian-American women in the workplace and society. They are dedicated at the same time to preserving Italian heritage, language and culture across generations. The organization inspires strength in solidarity, through local, national and international programs and events in the arenas of mentorship, scholarship and cultural exchange. The organization’s pioneering members include integral Italian-American women who have stood as prominent figures in society. 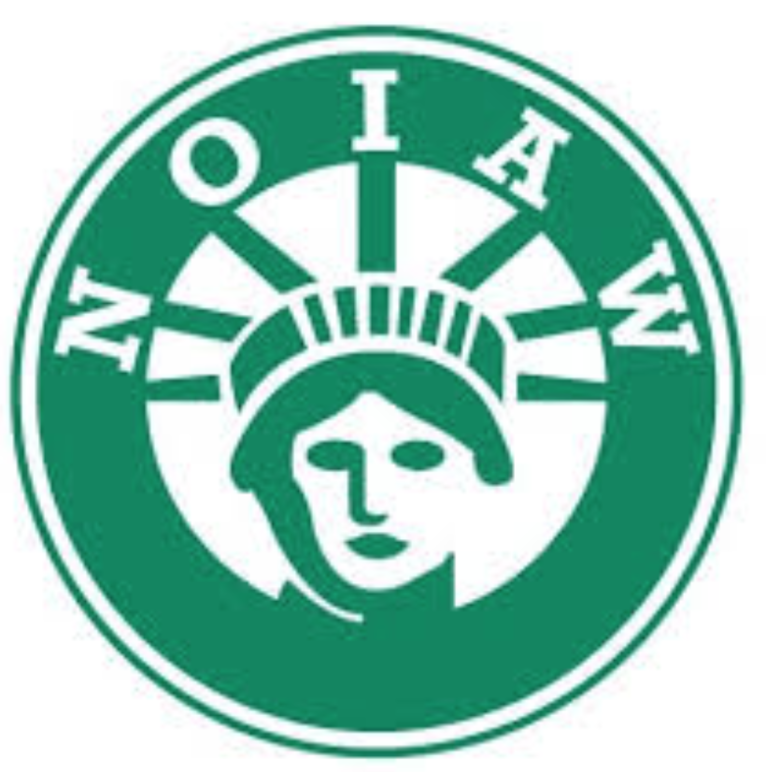 Former member of the US House of Representatives from NY Geraldine A. Ferraro and former first lady of NY Matilda Raffa Cuomo (mother of current NY Governor Andrew Cuomo) were among the attendees of NOIAW’s meetings. Versatile Talent Chiara Izzi to Enchant "Birdland"